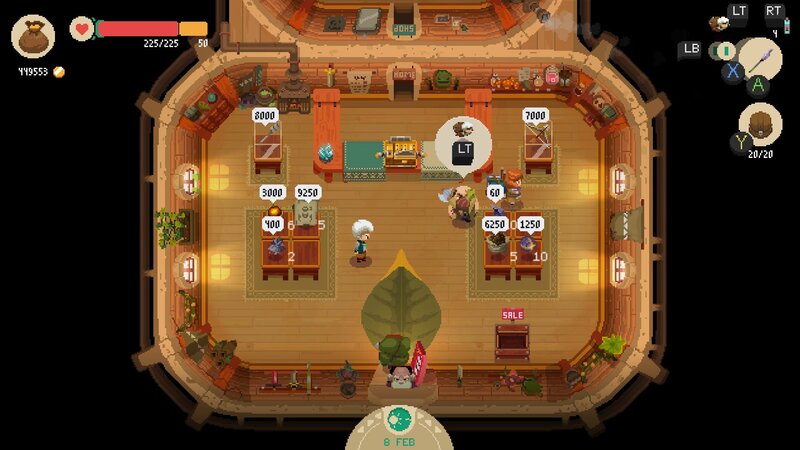 Find out how to stop and deter thieves from stealing your hard-earned goods in Moonlighter. After a hard night’s slog in the dungeons of Moonlighter, all you want to do is reap the reward of a good day of sales. Opening up the doors to the town’s inhabitants is an exciting step accentuated by a rise in the game’s jolly daytime melody. 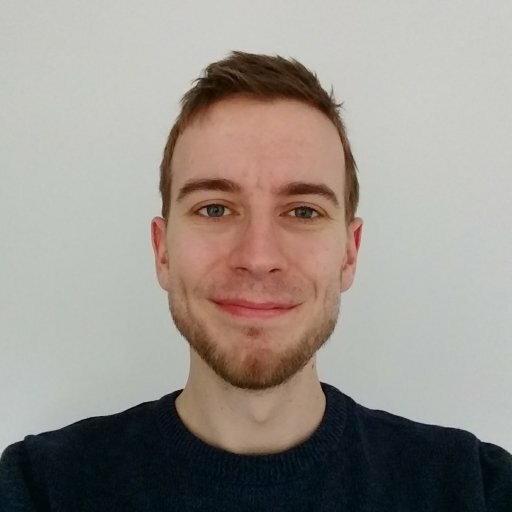 Sadly, while most people are happy to explore the shop and splash their cash like a good customer, some of your clientele have more nefarious aims. Thieves are a pain in the backside of any shopkeep, and Moonlighter’s are more than happy to make off with your valuable good at any opportunity they get. Your end of day takings sheet will list the number of thieves who’ve entered the store, as well as any items and money lost because of them. Multiple thieves can visit in a single day, and even the protective glass box of an upgraded shop isn’t enough to deter these persistent pilferers. Fortunately, with a bit of experience it’s not too hard to deal with any who dare to encroach in your business space. 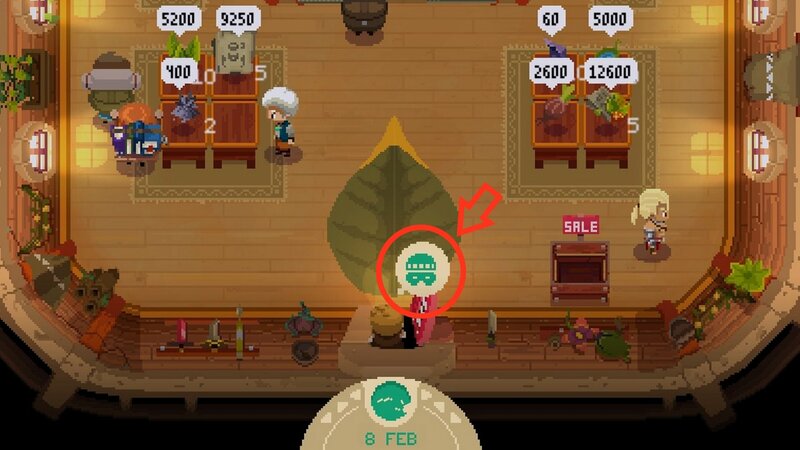 Read on to discover how to spot and stop thieves in Moonlighter. The first key to stopping thieves from making off with your goods is to know how to spot them early so you’re ready when they act. Many customers who enter your shop will give you an indication of what they’re after through an icon appearing briefly above their head. For example, maps indicate a desire for scrolls and books. Thieves, however, enter with a very distinctive icon showing a highwayman-style eye mask with a hat above. Anyone with this symbol above their head is sure to be up to no good. At the beginning of the game, all thieves will look the same, appearing as a suspect man dressed in black with slicked-back hair. 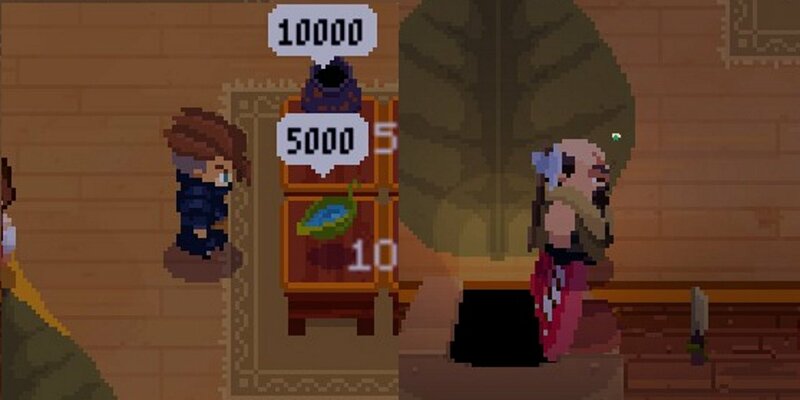 As you progress, earning more goods and expanding your shop size, a greater variety of thieves will start appearing. These include a snotty little child; a scarred, axe wielding man; and a cloak-clad, blonde-haired woman. The latter two of these looks very much like your typical warrior, making them easy to miss once they’ve entered. It’s therefore important to keep one eye on the doorway at all times to spot that tell. Once the thief is inside, you won't be able to do anything to stop them until they’ve tried to nab your goods. Most thieves will enter, move to one location in the room and look back and forth repeatedly. No regular shopper will behave like this, so if you spot someone looking shiftily about, there’s a good chance they’re a thief. Keep close to them in the shop and after a few seconds of looking around they’ll make a beeline for one of your items (typically an expensive one). Once they’ve grabbed it you simply need to dive into them using the roll button (L2 by default). Following a brief scuffle, the item will hop back into your inventory. Frustratingly, it won’t return automatically to the sales table, so if you had it under a new custom price you’ll have to reset this when you place it back on the table. Thieves themselves aren’t all that difficult to handle, but they can seriously mess up your sales with other customers. Spend too long tailing a sneak thief and anyone queuing at the dek may give up and leave. Once you’ve identified a thief, you’ll have some time before they try to steal anything, so use this as an opportunity to fill out any sales at the desk. In the expanded (Level 3+) shop you can also serve customers from the shop-side of the checkout, meaning you don’t need to run all the way round the edge. If you’re losing lots of sales this way, consider investing in the Golem water fountain from the Hawker as it’ll make customers wait longer at the desk. Another option available once you’ve unlocked it is to purchase the Lava Fountain from the Hawker. This will reduce the chance of thieves appearing by 25%, or in other words removing around one a day. Further items unlock as you progress through the game, so check back with the Hawker as you open up new dungeons. Now that you’ve got those thieves under control, you’ll want to make sure you’re selling items for the right price. 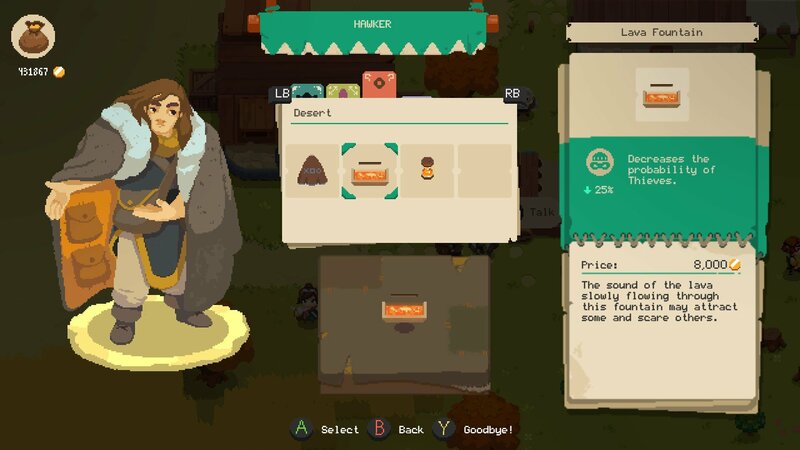 Check out our guide on how much you should be selling items for in Moonlighter.